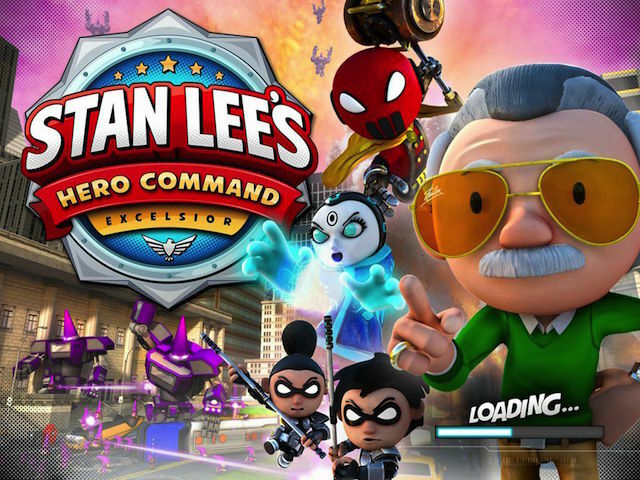 The game will see players completing missions as part of Hero Command, led by Stan Lee himself. We’re thrilled to create an original hero series with a legend like Stan Lee. Our goal for Hero Command is to develop a fun and familiar experience that doesn’t take itself too serious. Frenetic action, new and exciting characters – all free-to-play.